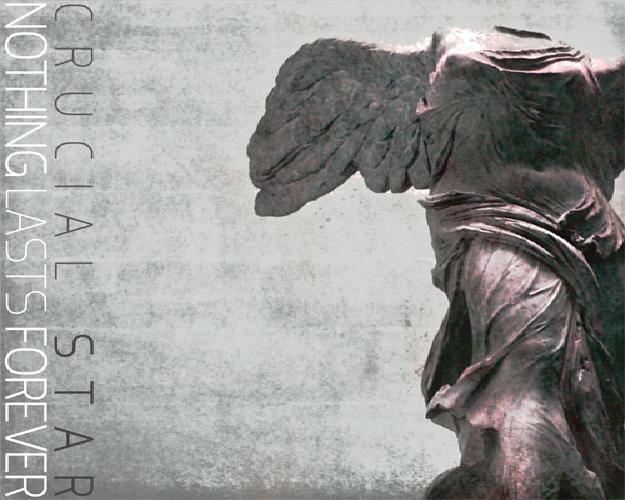 Crucial Star – New song “Nothing Lasts Forever” Feat. Zion T | Japaneze Jusu!!! ようこそ!! !